Call or Email for a free estimate. Woodacre is certified in leading equipment manufacturers and can provide expert advice to meet your specific needs. 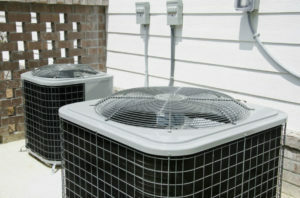 We also have experienced staff to help process rebates and schedule your installation. 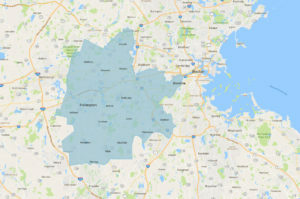 Ashland, Brookline, Dedham, Dover, Framingham, Holliston, Lincoln, Medfield, Medway, Millis, Natick, Needham, Newton, Sherborn, Sudbury, Wayland, Wellesley, Weston and Westwood. For more than 70 years, we have serviced A/C, Gas and Oil systems and our certified, licensed technicians have a deep understanding of how older systems work - as well as the most cutting edge home technology. Call or email us for more information. 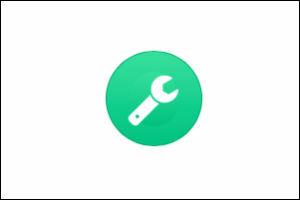 Maintenance plans provide discounts on parts and repairs to your system and includes an annual tune up. We also offer discounts on multiple units. 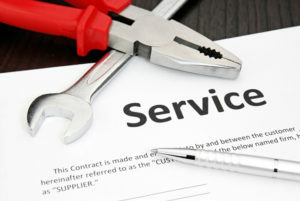 Service Contracts cover oil-based heating systems and offer discounts on parts. Customers also receive discounted annual tune ups. 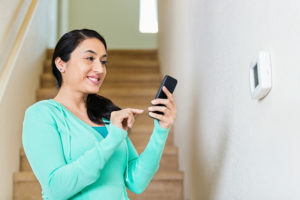 What are the benefits to a mobile thermostat? How can you tell your heater may fail this season? 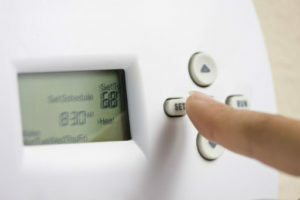 See our blog article "Signs your heater might be failing this winter."